How Safe is Planking Exercise For Your Prolapse? You are here: Home / Pelvic Floor Exercises / How Safe is Planking Exercise For Your Prolapse? Should you modify or avoid Planking exercise? Is The Plank safe for your pelvic floor? There’s a great deal of confusion about the safety of Planking exercise for women with prolapse and after pelvic surgery. 1. What is Planking Exercise? Plank is a core strength exercise that typically involves supporting the body weight above the ground by weight bearing through the forearms and feet with the trunk. Planking exercise aims strengthen the muscles around the trunk that support the spine; the abdominal and spinal muscles in particular. Additional muscles are strengthened during this exercise including muscles of the shoulder girdle, chest, middle back, thighs and calves. These symptoms may occur during the Plank and sometimes for days afterwards. 3. Who Should Be Cautious Doing The Plank? New research1 confirms that the pelvic floor moves downwards when exercising women perform abdominal curl exercises (shown below). This downward pelvic floor movement was found to be significantly greater in women who had given birth when compared with those who had not. The Plank and abdominal curl exercises both involve strong contractions of the outer abdominal muscles including the ‘6 pack’ muscles. These strong outer abdominal muscles are known to increase pressure within the abdomen down onto the pelvic floor. If your pelvic floor moves down, so too does your prolapse. Repeated downward or forceful movement of prolapsed tissues could forseeably cause prolapse symptoms and perhaps worsen prolapse severity. This is why intense core abdominal exercises including abdominal curls or Planking are inappropriate for women with prolapse problems. Modifying the Plank may allow some women to perform it without experiencing prolapse symptoms. When Should You Avoid Planking Exercise? Unfortunately modifying Plank exercise doesn’t always make it appropriate core exercise for all women. There are numerous pelvic floor safe core abdominal exercises that will help you tone your core and protect your pelvic floor from injury. Some women report increased prolapse symptoms associated with modified Plank – these women will likely benefit from avoiding Plank exercise in favour of alternative pelvic floor safe abdominal exercises. 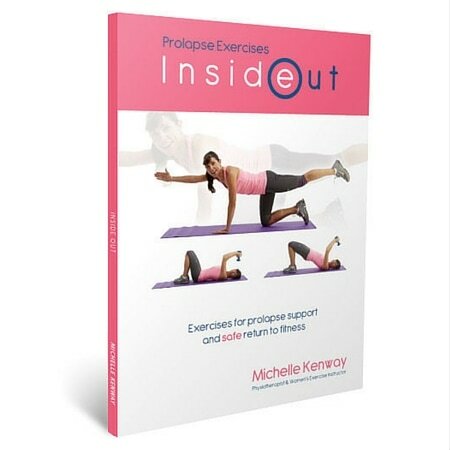 Professional exercise guidance for women with prolapse and after prolapse surgery seeking to exercise safely, reduce the risk of prolapse worsening and improve prolapse support. Thanks Allison! So much confusion around The Plank as I’m sure you’re finding too. Is lap swimming perfectly ok with a prolapse? I need to find a way to do cardio now that I can’t run. Do I have to swim slowly or can I lap swim with some intensity? Are certain strokes bad for someone with a prolapse? I need a way to get an intense workout without bothering or worsening the prolapsed organs. I have your book, but I am wondering if you can suggest other ways of achieving an intense cardio workout that won’t compromise/worsen POP. I need a post on swimming as there are so many enquiries about prolapse and swimming. Yes swimming is a great low impact cardio exercise. At this stage there’s so little research into the effect of various exercises on prolapse problems and nothing on swimming. I would be inclined to avoid intense butterfly that is quite intense on the core otherwise I don’t see that swimming with intensity would pose a pelvic floor risk. I would love to hear back from you in time to let us know how you go. I would start gradually stroke by stroke and watch out for prolapse symptoms during/after swimming so that you can narrow things down if symptoms do occur. Hi Michelle…..I am a 77yr. old woman with the start of incontinence. I have looked throughout your site and some videos, but I am confused as which one is good to help me with my pelvic floor strengthening. I have had 4 children, all c-sections, a hysterectomy, and a left kidney removed. Hence my stomach muscles are rather weak. I truly am looking for your pelvic floor exercise to strengthen it so it will help with my incontinence. Help!!!! Pelvic floor exercises are a good place for you to start. 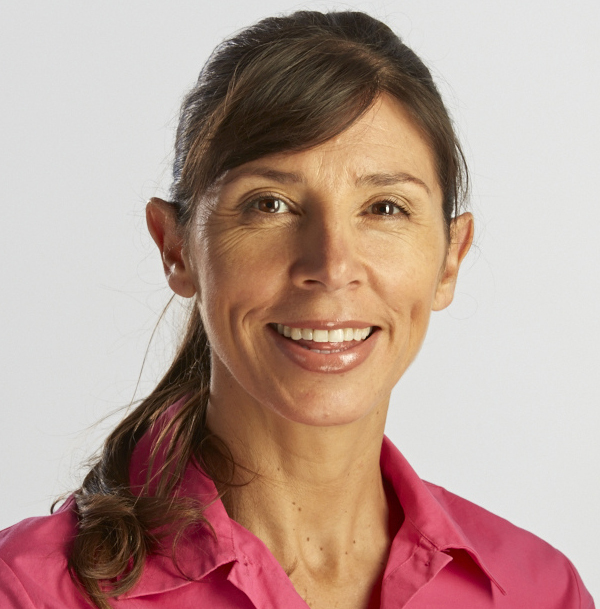 You may choose to see a Pelvic Floor Physiotherapist to help you if you would like Professional assistance. Otherwise if you’re looking for a simple program to do at home you might like the Pelvic Floor Exercises Daily Workout CD. This is an audio program that guides you step by step through finding your pelvic floor muscles and then exercising them every day. Let me know if you need any further guidance Rose. I hope this helps you get started. I have symptoms of prolapse and am waiting surgery for a posterior repair and have been swimming as exercise. I have found that it made things worse if I swam hard or for too long. In fact I haven’t found any cardio type exercise possible really, at least not if I wanted to get my heart rate up for 1/4 hour or so. I don’t have very bad symptoms either compared to what I have heard from reading. I would love some advice on how to stay fit with this condition. Yes staying fit can be one of the challenges of dealing with a severe prolapse. Have you tried stationary cycle? Using either an upright cycle or a recumbent cycle can both be great alternatives for some great cardio fitness exercise. Interval training on the bike is also a great way of getting your heart rate up for short duration. Water walking can also be a great form of fitness exercise. You might like to read this post on fitness exercises for prolapse. I hope this gives you some more ideas for moving forwards. I’ve had three births vaginally, two requiring stitches. I am 70, a kayaker, out of action with shoulder problems, also a bushwalker with bad knees and bladder prolapse so not doing much walking. I had a hysterectomy 10 years ago. I have recovered from lumpectomy and radiotherapy this year. I’m soon to have an anterior and posterior pelvic floor repair operation. Will I be able to return to to my favourite physical activities when I recover from surgery? I really want to get back in the kayak.